Do you know that with current developments in neuroscience, we now know more and more about how the brain processes mathematics than ever before? Do you know that brains scans show we do addition and multiplication in a different region of the brain than subtraction and division? 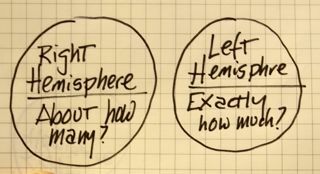 Do you know that we actually have two different mathematical systems at work in our brains, and that one handles "approximate" while the other does "precise" computations? The findings in the field of neuroscience have compelling implications which have the potential to alter what "good" math teaching looks like. Unfortunately, these developments have only been discovered in the last decade. 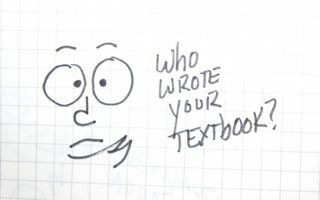 Textbook publishers won't capitalize on these findings for several reasons: the first is that they can only afford to update their books every 7 - 10 years. Another reason is that textbooks are written by graphic designers and retired teachers, not cognitive or neuro-scientists. Finally, texbook publishers are content to offer what is stale and familiar, and we all know that if you always do what you've alway done, you're only going to get what you've always gotten. 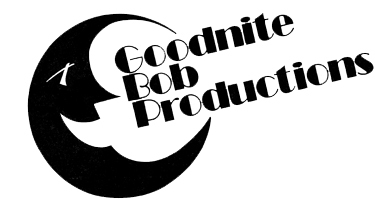 Goodnite Bob Productions, the publishing wing of BLTMath, incorporates the latest findings into its online and print materials that are fun and compelling for children to use. Each one is backed up by research into how children best learn mathematics, and is geared to their natural needs. Try a few of them out and see what you think!